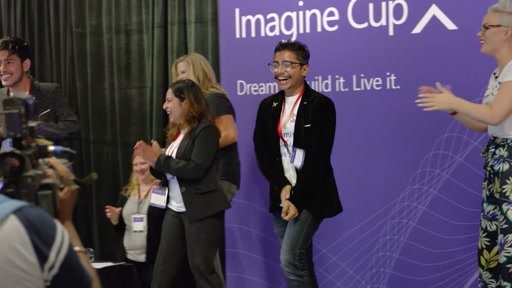 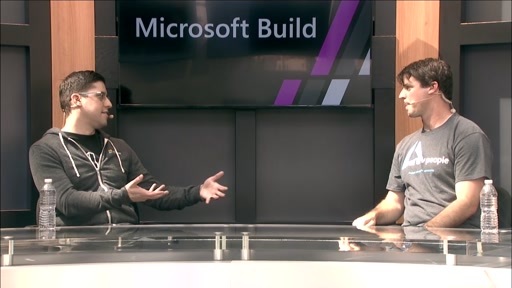 Take a guided tour of Visual Studio Team Services and Team Foundation Server. 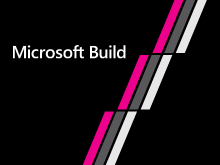 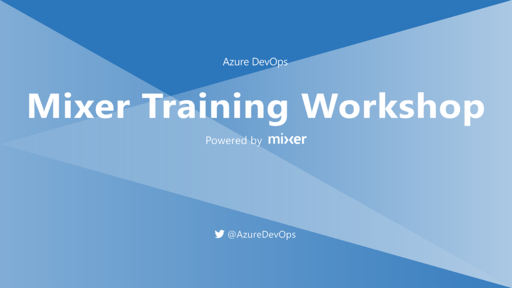 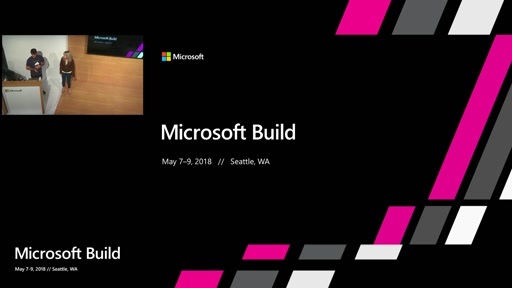 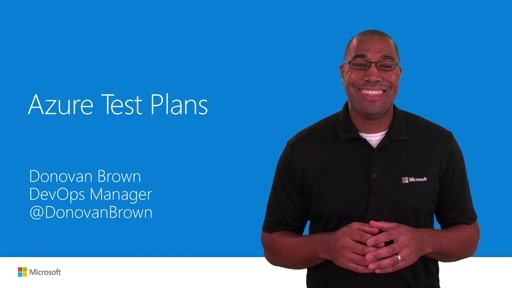 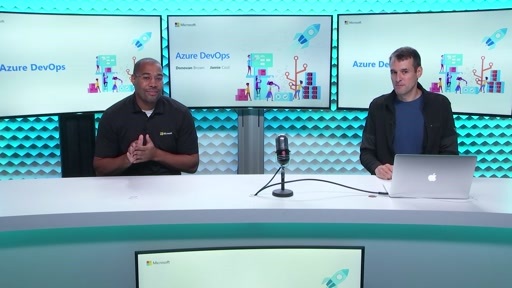 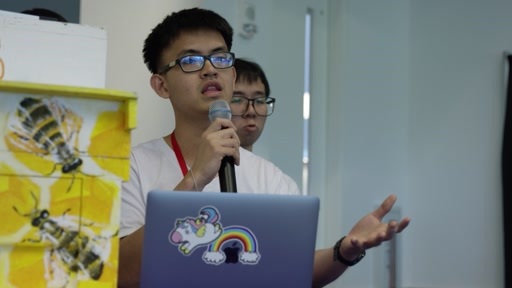 During this session, we show you the products and services that will shape your process and enable your teams to build amazing applications on Azure. 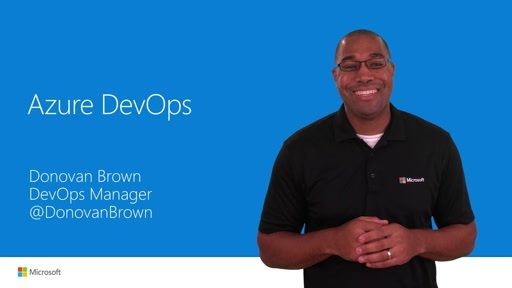 Learn about all the new announcements to help your team adopt new Agile, Git, and DevOps practices!